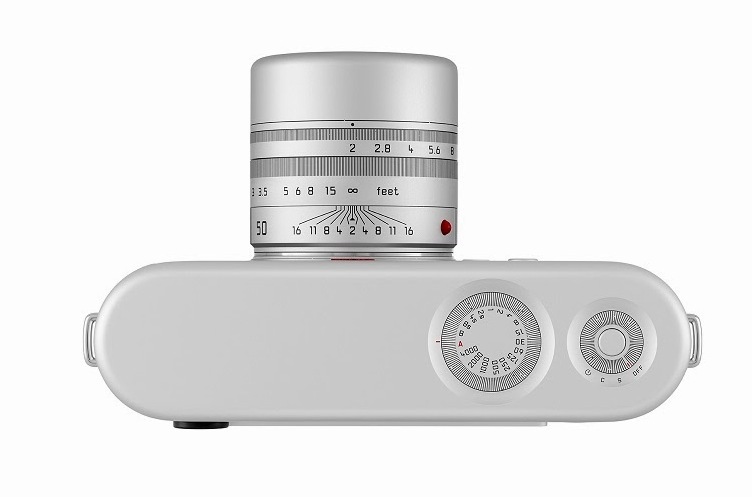 Apple chief of design Sir Jonathan Ive, commonly known as Jony Ive, has designed the Leica M for (RED), a one-of-a-kind camera that will be auctioned off at Southeby’s on November 23rd 2013 to raise money for The Global Fund to fight AIDS, Tuberculosis and Malaria. 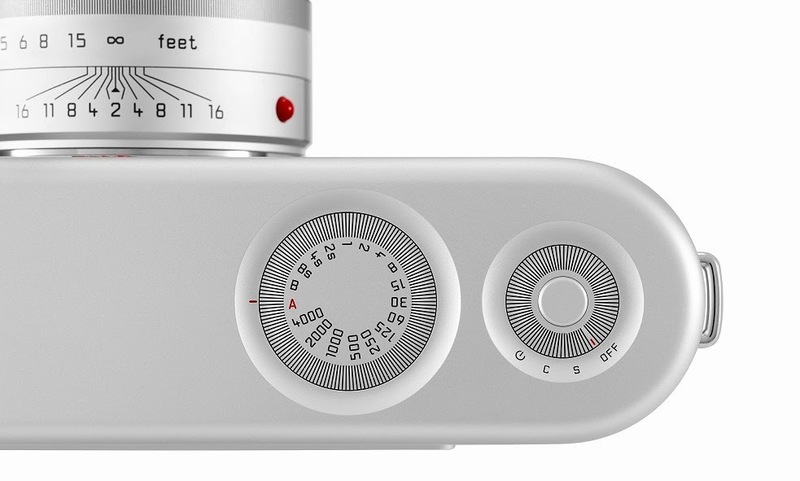 Based off the Leica M, the camera has been designed in collaboration with influential Australian designer Marc Newson (via PopPhoto). According to the press release, the camera took nearly 561 models before its design was finalized, took nearly 725 hours of manufacturing time and is made from aluminum. 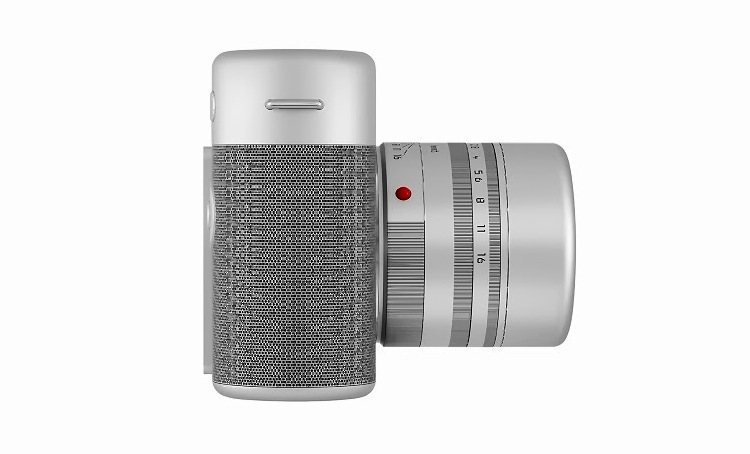 The camera has s a full-format CMOS sensor, high performance processor and new Leica APO-Summicron –M 50mm f/2 ASPH lens representing the best in photography, in addition to its innovative design. 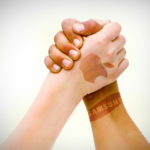 It’s said that Ive and Newson took 85 days and went through over 500 models to come up with the final product. The result is a striking rangefinder camera that looks like it would be right at home on the set of 2001: A Space Odyssey. 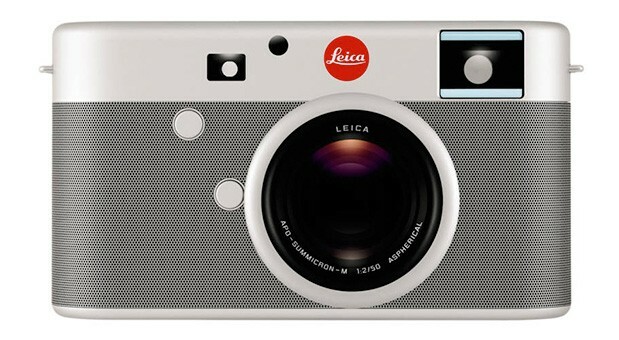 Not that the specifications matter, but in case you’re wondering the digital camera features the same 24-megapixel, full-frame CMOS sensor as the $7,000 Leica M, and it comes with a 50mm f/2 lens. The camera is expected to fetch between $500,000-$750,000 at next month’s auction at Sotheby’s, the charity founded by Bono.